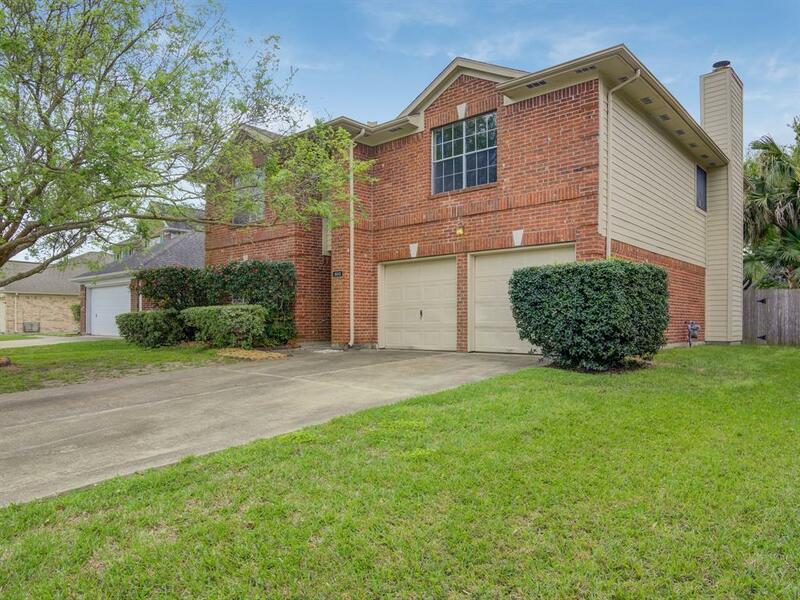 Welcome home to Meadow Bend in League City! 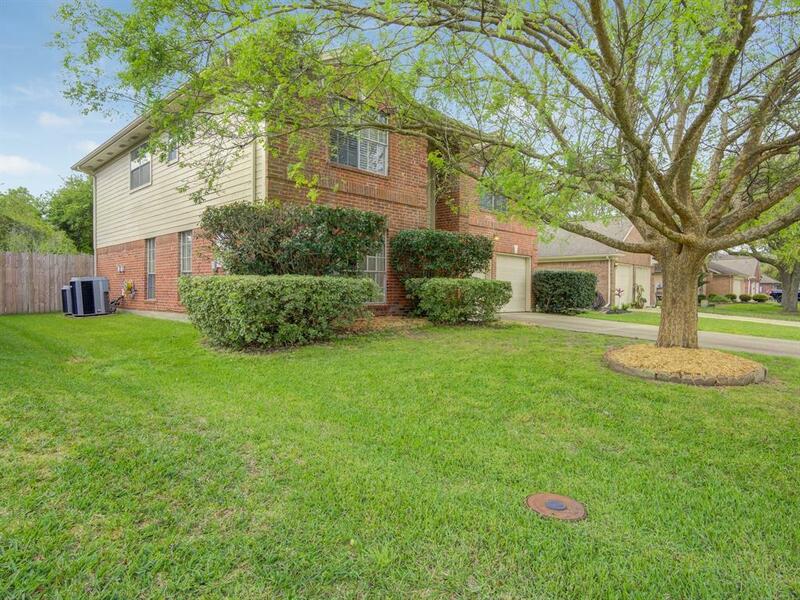 This gorgeous 4 bedroom, 2.5 bath home is move-in ready and waiting for its new owners! The oversized backyard has lots of trees and a storage shed for lawn or sports equipment. Inside, youll find a spacious front room and dining room which lead to the pristine kitchen, complete with granite countertops, stainless steel appliances and a center island with a butcher block top! Breakfast area leads into the cozy family room, which boasts plenty of high windows and a fireplace for those cold nights. Upstairs youll find 4 bedrooms and a separate game room. 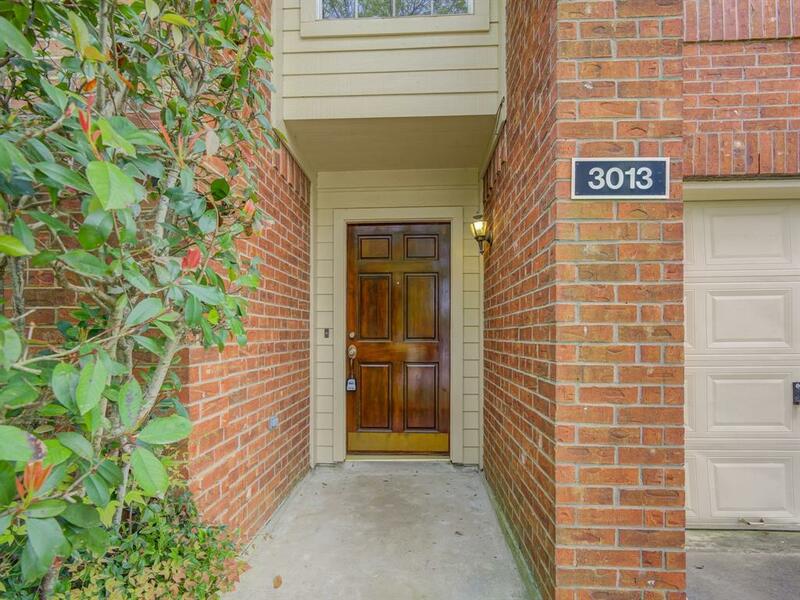 Other features include laminate and tile flooring throughout the home, gas range, and huge master closet! 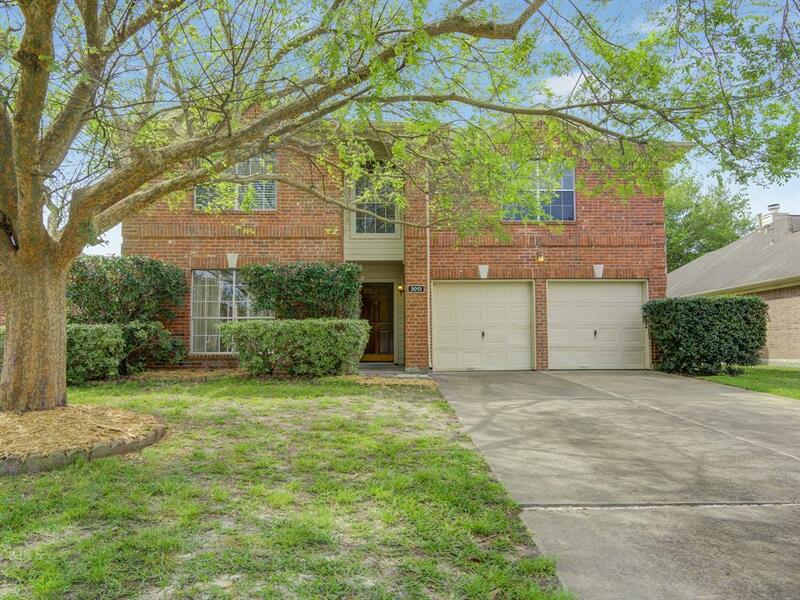 Close to major roads, schools and restaurants and zoned for Clear Creek ISD! Schedule your private tour today!